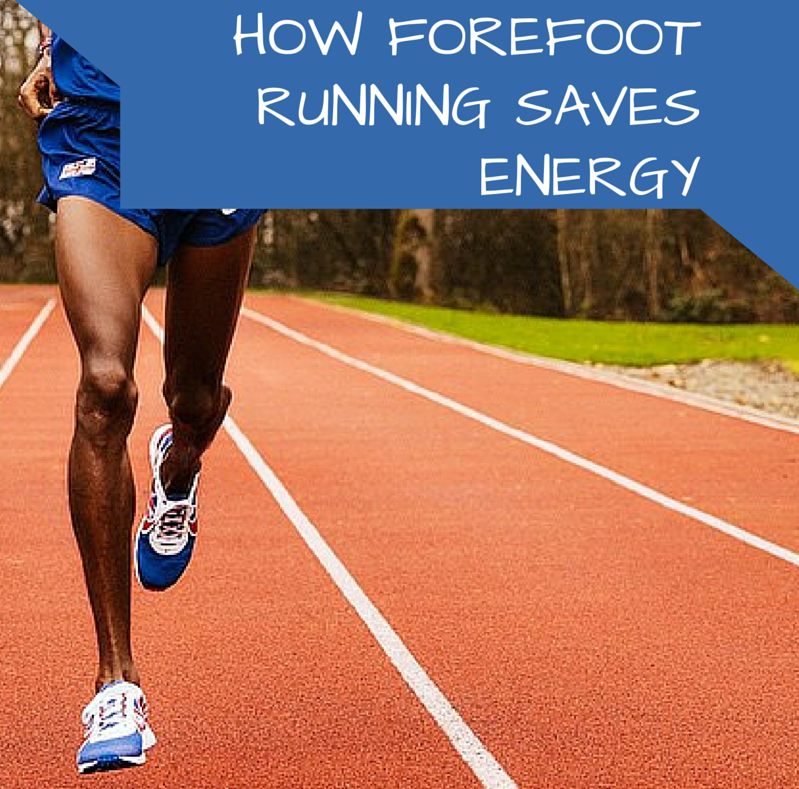 Forefoot running may help you save energy because it naturally allows for a higher stride angle than heel strike running. For instance, Santos-Concejero et al. reported that forefoot runners had faster peak treadmill speed, higher lactate thresholds, and had better running economy compared to heel strike runners. BUT, the researchers were surprised to find that stride length and frequency did not differ between the two running styles. 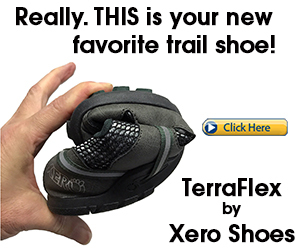 HOWEVER, the main difference was the forefoot runners had a much higher stride angle than the heel strike runners. Stride angle was the only biomechanical variable that differed between a heel strike and a forefoot running style at running speeds at 13 km/hr. 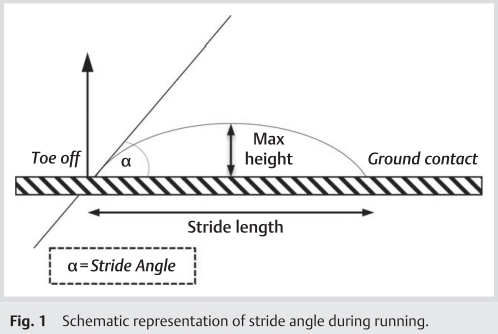 Stride angle is an indicator of running economy and is defined as the angle of the parable tangent derived from the arc traced by the foot during a stride and the ground (Santos-Concejero et al. 2013). SOURCE: Santos-Concejero et al. Interaction effects of stride angle and strike pattern on running economy. Orthoped Biomech, 2014; 35(13): 1118-1123. A higher stride angle also indicates a higher back-kick –the foot lifts higher off the ground during the swing phase of running, suggesting that the feet are more responsive in forefoot running. And past reports have found that a higher stride angle is related to better running economy as it implies efficient propulsion due to reduced ground contact time (Santos-Concejero et al.2013). In the current study, the higher the stride angle, the higher the economical payoff during running and forefoot running is the best way to maximize your stride angle as the researchers demonstrated that foot strike pattern determines stride angle. Increasing your stride angle during forefoot running helps increase the height of your rearward back-kick. 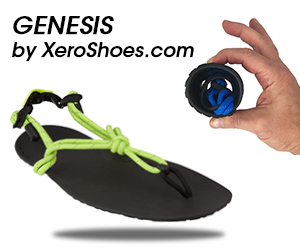 Based on the data, the researchers concluded that forefoot running is a desirable biomechanical feature that improves much of the economic and injurious shortcomings associated with heel strike running. Get Faster NOW – Tips on how to build more endurance for running. Shin Fractures – Learn how forefoot running creates less intense foot-ground interactions, thereby protecting the shins from being overloaded. Mo Farah’s Running Form – Farah’s efficient forefoot running style may be responsible for his performance. 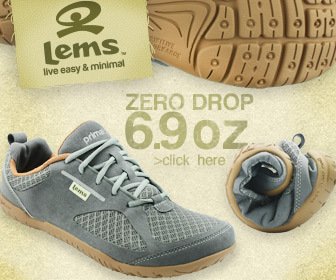 Best Shoes for Forefoot Runners – Discover the best shoes for forefoot running and how they’ll help you avoid injury. Santos-Concejero et al. Interaction effects of stride angle and strike pattern on running economy. Orthoped Biomech, 2014; 35(13): 1118-1123.